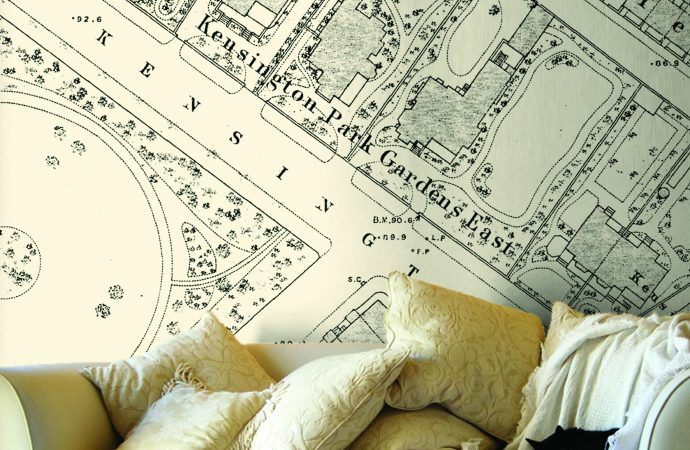 Unique feature walls from Love Maps On! Love Maps On is a leading supplier of map wallpapers and wall art in the UK. 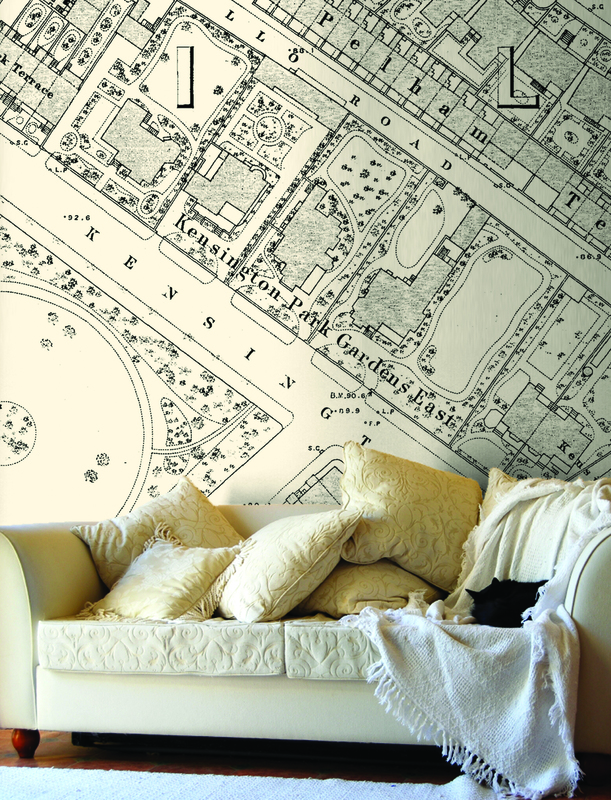 The company’s Ordnance Survey Mapping and Vintage Ordnance Survey Mapping can be centred on any GB postcode and can be produced on made-to-measure wallpapers, canvases, ceramic tiles, glass splash-backs and framed prints. With more than 35 years experience in the cartographic industry, Love Maps On know maps better than anyone. The company’s dedicated mapping experts are on-hand to offer guidance and advice ensuring that every map is created exactly to customer specifications.